• USD holds with modest recovery gains. • GBP recovers an early European session dip. • US monthly jobs report holds the key. 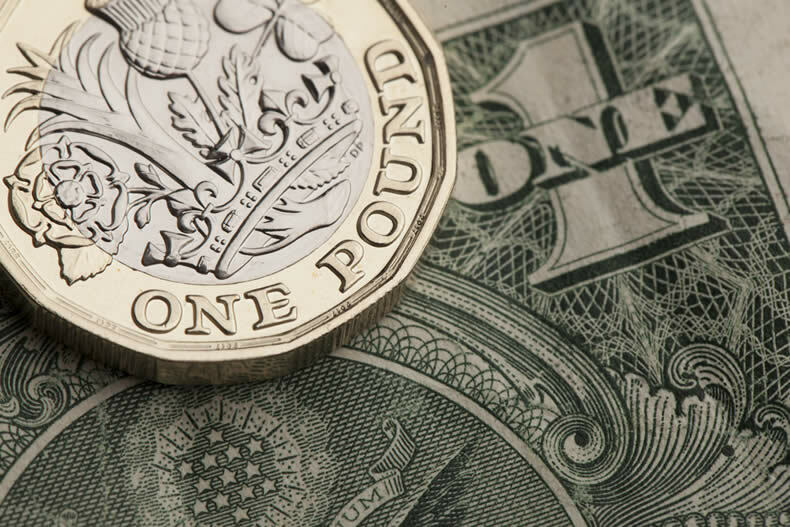 The GBP/USD pair reversed an early dip to an intraday low level of 1.3523 and is currently placed in neutral territory, around mid-1.3500s. The pair witnessed a sharp reversal from the 1.3575-80 region and retreated around 50-pips during the early European session. The sudden drop lacked any fundamental catalyst and was solely led by a goodish pickup in the US Dollar demand. Against the backdrop of the latest hawkish FOMC meeting minutes, yesterday's stronger-than-expected ADP report seems to have lifted market expectations from the official non-farm payrolls data and might have prompted traders to lighten their bearish USD bets. Further downside, however, remained limited as traders refrained to place aggressive bets ahead of the big event risk, which eventually helped the pair to quickly rebound around 25-30 pips from session lows. Apart from the highly anticipated NFP report, traders on Friday would also confront the release of US ISM non-manufacturing PMI and could also provide some short-term trading opportunities. The 1.3580-90 region might continue to act as immediate resistance, above which the pair is likely to move past 1.3613 (Wednesday's high) and head towards testing 2017 yearly highs resistance near the 1.3655-60 zone. On the flip side, weakness below 1.3525 level could get extended towards the 1.3500-1.3490 support, which if broken would turn the pair vulnerable to slide further towards 1.3435-30 support area.